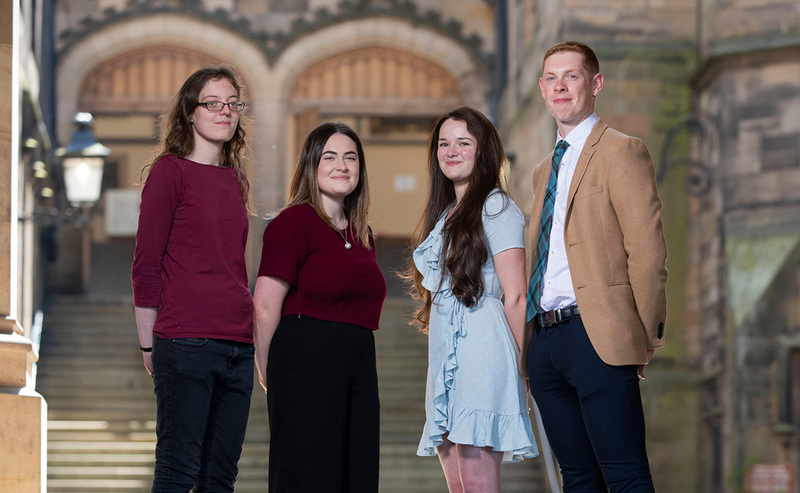 The National Youth Assembly is a platform for young adults to voice their opinions and actively participate in decision making within the Church of Scotland. Held annually the residential event is for young adults aged between 17 and 25 that have some connection with the Church of Scotland. Attracting folk from all over Scotland (and beyond) with different backgrounds it's a chance to get together, worship together, learn together, discuss together and work together.